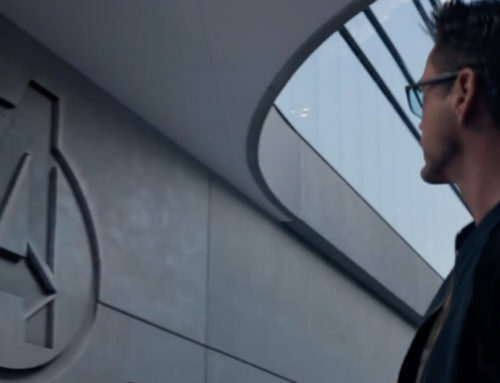 Coulson and his team are now wanted fugitives with limited resources–but that’s not stopping them from keeping the world safe from powerful and unseen threats everywhere. However, with new members they hardly know, will S.H.I.E.L.D. ever be trusted again? 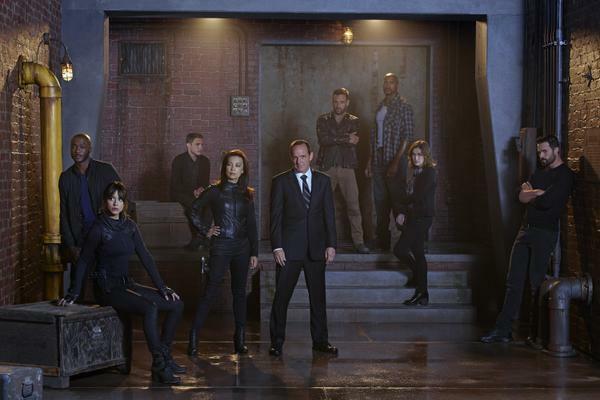 Watch “Marvel’s Agents of S.H.I.E.L.D.,” on the ABC Television Network.Guest starring are B.J. 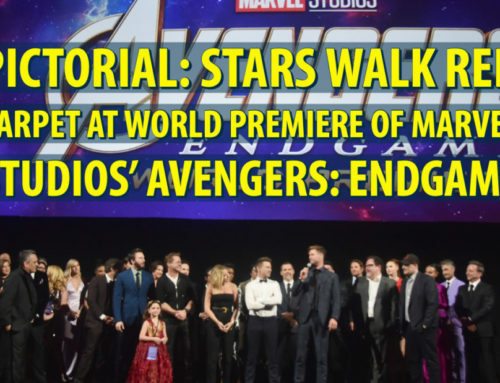 Britt as Agent Antoine Triplett, Nick Blood as Agent Lance Hunter, Adrian Pasdar as Brigadier General Glenn Talbot, Henry Simmons as Alphonso “Mack” Mackenzie, Patton Oswalt as Agent Billy Koenig, Lucy Lawless as Isabelle “Izzy” Hartley, Wilmer Calderon as Idaho, Reed Diamond as Daniel Whitehall, Hayley Atwell as Peggy Carter, Brian Patrick Wade as Carl Creel, Matthew Glave as Roger Browning, Simon Kassianides as Sunil Bakshi, George Stephanopoulos as self, Raquel Gardner as Carla Talbot, Ben Turner Nixon as Hydra Officer, Franco Vega as Military Leader, Rich Ceraulo as Soldier #1, and JB Tadena as Private Tilden. 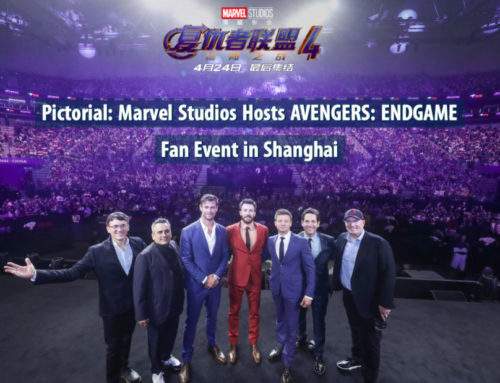 This isn’t the only image released. 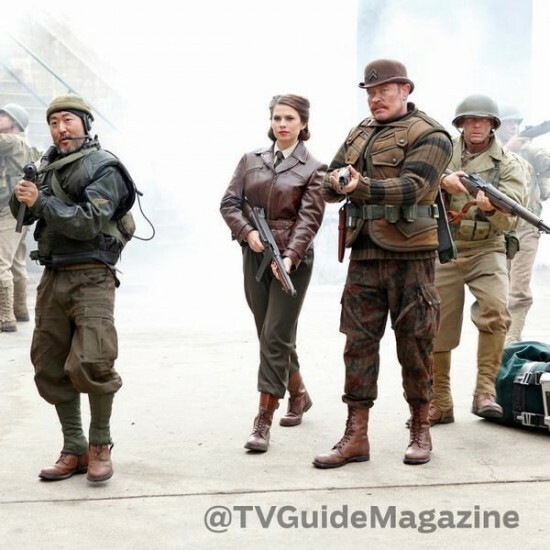 An image of Agent Carter (Hayley Atwell) and Jim Morita and Dum Dum Dugan (Kenneth Choi & Neal McDonough), will appear in the season premiere of Marvel’s Agents of S.H.I.E.L.D. as well as part of a flashback. As we get closer and closer to the season premiere, how are you feeling about season two of Marvel’s Agents of S.H.I.E.L.D.? Soldier #1 is going to be a huge character! I just know it!